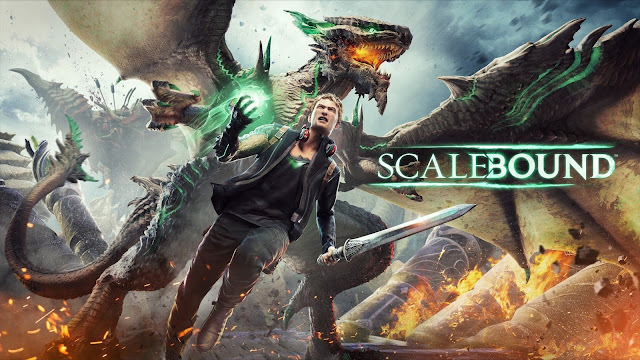 Scalebound, the much-anticipated dragon action game from platinum games, has been canceled by Microsoft studios, the publisher have announced. The announcement confirms a report from kotaku, which cited multiple sources in saying that scalebound was “in trouble and may be cancelled.” Euro-gamer also reported today, based on multiple sources, that Microsoft and platinum have “parted ways” and that platinum had stopped working on the project before the end of 2016. “With continuing issues surrounding the game’s engine and overdue deadlines, the decision was made that the project could no longer continue,” said Euro gamer. Scalebound was announced back at microsoft’s e3 2014 press briefing as an xbox one exclusive. Platinum’s hideki kamiya took the stage to promise “action at a whole new scale,” showing a trailer in which players teamed up with a massive dragon to battle giant monsters.